Nothing is as it seems: in collaboration with colleagues at Stanford University and the Max Planck Institute for Informatics in Saarbrücken, FAU researchers have developed a new type of technology that allows the facial expressions and lip movements of one person to be transferred onto the video image of another – in real time. The FAU researchers will explain how this technology works on Monday, 14 November at 6.30 p.m. in Erlangen as part of the lecture series ‘Wissenschaft im Schloss’. Please note that the lecture will be held in German. 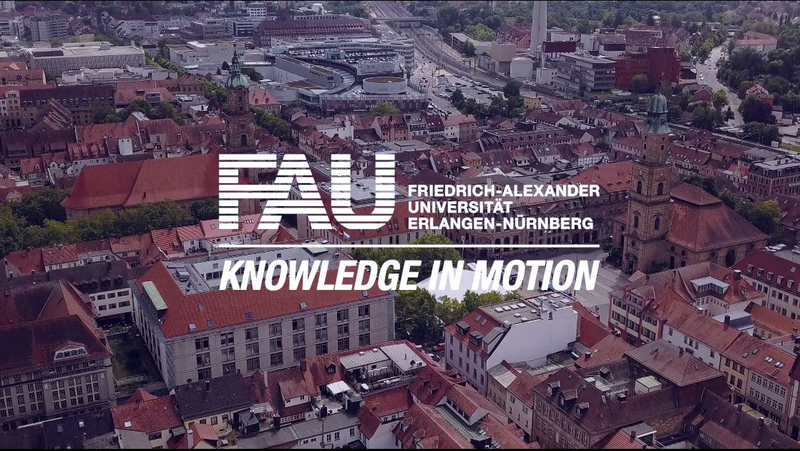 Prof. Dr. Stamminger from the Chair of Computer Graphics at FAU will demonstrate in his lecture how this facial reenactment software (Face2Face) works: the programme recognises facial expressions and lip movements of one person on a video and transfers them in real time to the video image of another person. Similar technologies have been used for years in computer animated films – but with much greater effort. In future the software could be used for simultaneous interpreting, film dubbing or for patients to re-learn their own facial expressions after a minor stroke.